An estimated 75% of the products we have at this point in the house are used no more than a month. It is known that every human being on the planet can not resist the urge to buy unnecessary things. A website that would allow renting of things from the house would be very useful primarily for the owner, who would recover some of the value of the product, but also for the person who rents because for a small amount of money they can test or use a product for a certain period. The service can be very useful in cases of emergency, such as broken TV during the holidays, broken computer before an important project, clothes - required for spontaneous events, when absolutely necessary to purchase a product and not enough money to pay. 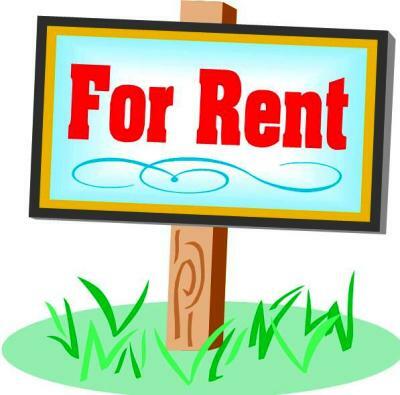 In all these situations and many others, renting it seems to be the most convenient and simple solution. Rental listings can include appliances, telephones, televisions, tools, computers, fitness equipment, musical instruments, clothing, audio, themed costumes, toys and many others. Rental periods can be from 1 hour to 30 days. There are 2 ways to monetize this kind of website. The first – website must have an intelligent interface enabling online accounts and money transfer between accounts. The website can also create an automatically generated agreement – contract (as a sort of proof in case of problems between the contracting parties), through this interface you can get the commission from the renter account, your payment may be 10-20% of the rental value. This site must be designed to make these operations automatically. Another way to monetize the website is through advertising on the website, this of course depends on the number of visitors. 0 Response to "Rent everything website"